How is it in the business world? And in a business world, we’re trading our skills to sell ourselves to the ones who will feed our appetite for money, who will make us improve our skills and afford us to work in a stress-free environment. Companies, on the other hand, are trying to sell you the dream about their company as the perfect place to be. Seems like a lot of things have changed in the past decade. Somehow, everything is employee focused: there are happy Fridays, free snacks and beverages, possibility to work from home, etc. Why is that, you might ask? And we will give you the answer. By a study the Center for American Progress did, turnover costs go to almost (shocking) 300 per cent of the base salary of replaced employees depending on their position. What now, when we know that? Invest in HR! HR managers have an important role in your company because it helps in developing your company’s strategy and makes sure your business plans will be met by hiring the best ones out there. We know how much HR managers are important and we decided to give you a list of 20 must-have HR tools that will make their day easier. So, let’s begin. 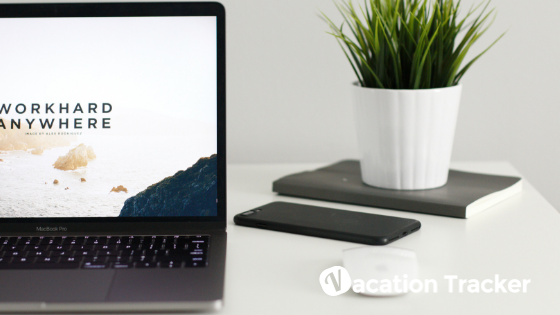 Can we say that Vacation Tracker is the obvious choice? Not only because it’s our baby, but because it’s an excellent tool for every HR Manager out there. 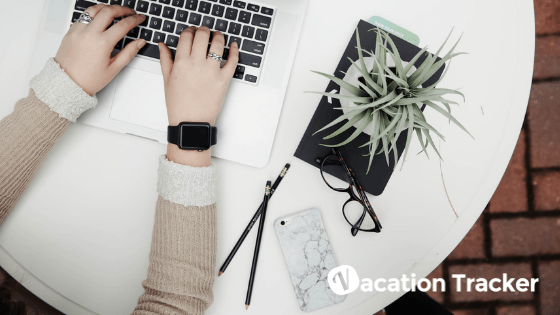 Easy to use, Vacation tracker made tracking time off easy. Integrated with Slack, it erases the need for the use of multiple tools! With it, waiting time for vacation and day off approval significantly decreases, and you’ll get a happier and more organised team. Also, with a weekly summary option managers can get the chances of heading for a burnout will be close to zero. All that means more productive and engaged workers, and ultimately, more money that is brought to the company. The hiring process can leave us all in stress and desperation. Sometimes finding the best fit for the job seems like a twisted Cinderella story. And that’s where plumb.io can help. It’s pre-employment assessment tool made with the intention to ease up the hiring process and help companies find the best employee for the job they’ve posted. The first step is analysing the role, then developing a test for the ones who applied and then it sends a list of short-listed candidates. And it really works! The ones, who use it, reported it saves about 80 per cent of their time and companies experience almost 70 per cent less turnover. You still haven’t heard about bambooHR? That’s a shame! BambooHR helps you collect the data about each of your employees and use the insight that you’ve got to improve your business. Its user-friendly interface offers all kinds of features to help you get through the day such as ATS, record management, PTO tracking and much more. Meet another HR management tool which has a focus on scaling your business. It’s cloud-based and comes along with amazing features like performance evaluations is. It successfully automates the tasks most HRs hate and helps you reduce costs, identify opportunities and ultimately grow your business. 5. Glint will make you boost your employee’s engagement in no time! Successful businesses turned the attention to their workers, and they are doing everything in their power to increase employee’s engagement. Why? Because it boosts productivity among the workers and decreases the chance for employee turnover. Glint is an app made to track employees engagement. It captures real-time engagement data through micro surveys. It’s the Facebook among HR managers. Easy to use, this application will ensure you have all the latest HR news at your fingertips. Be always in the centre of things and find out first where the newest conferences and gatherings are. If you’re not an email person, or you took upon the quest to reach inbox zero, Slack is the perfect app for you! This internal communications app allows you to message your team bout individually and in a group chat. It’s easy to use and more comfortable than emails. And it decreases the time you spend messaging your employees. 8. Timetastic will make you say goodbye to spreadsheets! Will help you replace spreadsheets in no time! 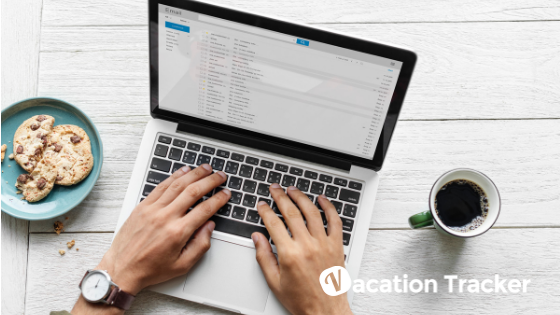 Affordable and functional it enables you to track holidays and allows managers to set limitation as to how many team members can be off at any given time. Besides, it has options for tracking non-deductible leave and helps you stay in the know of what’s happening in your company. Is a Chrome extension helps you in the candidate sourcing process? It goes through millions of online sources to help you build complete candidate profiles. In addition, to optimise your search you can add all kinds of filters such as keywords, location and previous employment. Sounds amazing, right? This one is amazing! If you ever wondered if you’re biased in your HR scouting practices, this is the right tool for you. GapJumpers is a platform made for blind interviews for tech and design positions. Sounds interesting, right? TalentLMS is an amazing cloud-based system which makes you build training reusing or finding new content on the web. Also, it enables you to make your own eLearning portal to create lessons. We talked a lot about the importance of recognising and awarding good employees when we talked about improving employee’s engagement. Bounsly is an app that makes you do just that – it enables you to give small pieces of recognition when the job is executed correctly, and employees can use them to get a reward from a custom catalogue. One sure way to boost your employee’s productivity is to boost their engagement. And one way to do it is to make them involved in the decision-making process. TINYPulse is an app that surveys employees about the current project. They can anonymously give their suggestions on the improvement of the current project, and their coworkers can upvote them. HireVue is an app that comes straight from the future. It’s a video interviewing platform which uses machine learning to predict future performance, and it gives more chances in decreasing employee turnover. How many times did you wish you could remember what was the candidate saying during an interview? Sometimes valuable pieces of information can be lost in a live conversation. SparkHire is a revolutionary tool which records the interviews and enables you to review them in order to get a better perspective afterwards. Wondering how to boost your employee’s morale? Worry no more, just install 15Five! This app helps managers to run short polls, comment on answers and set objectives. Trakstar makes the whole performance evaluation process seamlessly easy. It enables you to design custom forms for reviews as well as different workflows for each team. And real-time reporting and feedback features make everyone in the know. 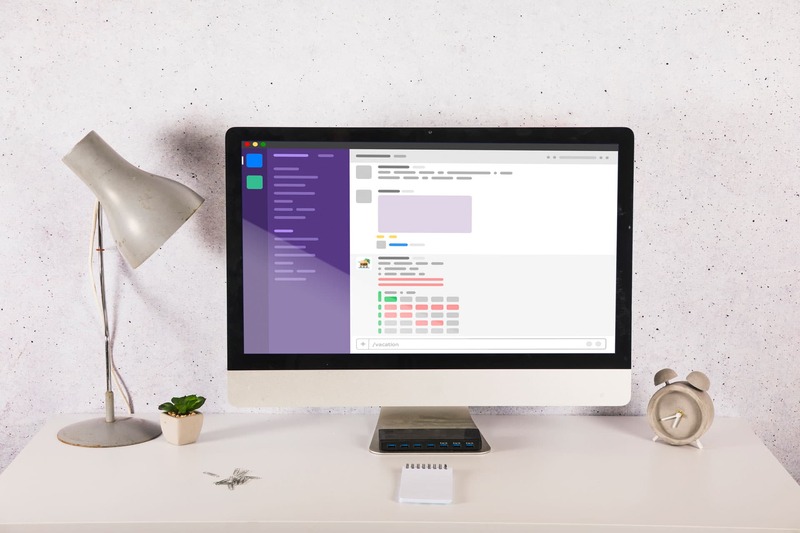 If you still didn’t find some time to declutter your inbox, this software can be just right for you. Email Hunter is able to find the emails you’ve been searching for hours. And that’s especially important if you found your perfect candidate, but lost his email. If you’re struggling to find the right candidates, then employee referral tools may be just for you! Teamable will help you improve time, cost and quality of future hires. Sounds amazing, right? You can never be sure enough who you about to hire are. Except if you don’t use background check tools! This tool will enable you to verify the candidate’s education and references and let you make an effective hiring decision. But we made it! Modern times require multitasking, effectiveness and productivity levels at its highest. That’s why it is so important to make the best possible decision when it comes to hiring new people. These tools are amazing because they help you save your time and eliminate the candidates that are not the right fits for the job. Don’t be afraid to check them out! One good thing about them is that most of them have a free trial period you can use to determine if it works for you or not. Tell us what you think in the comment box below, we want to hear it!